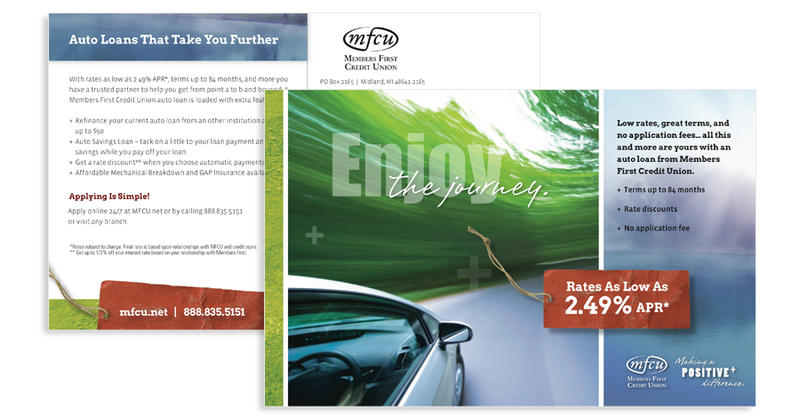 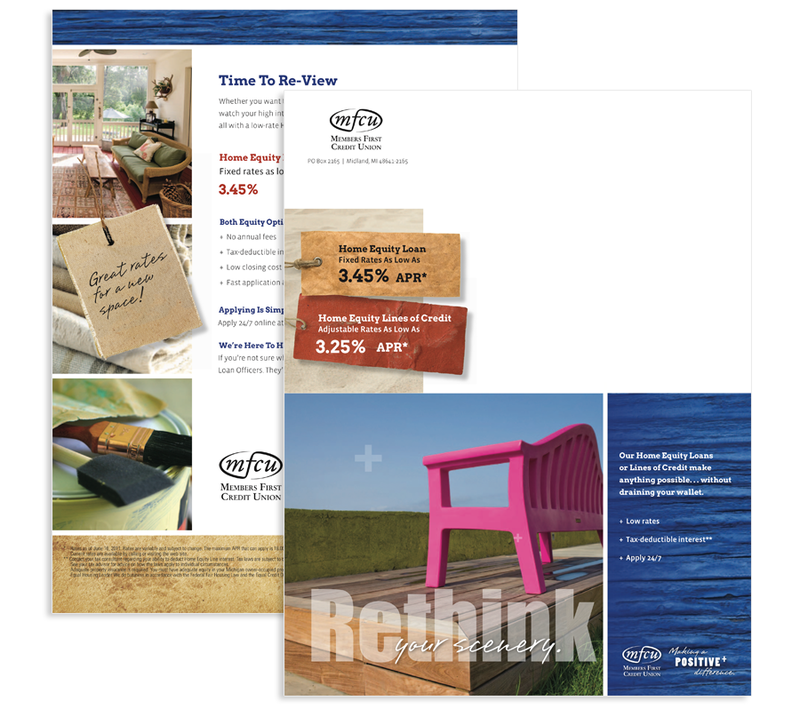 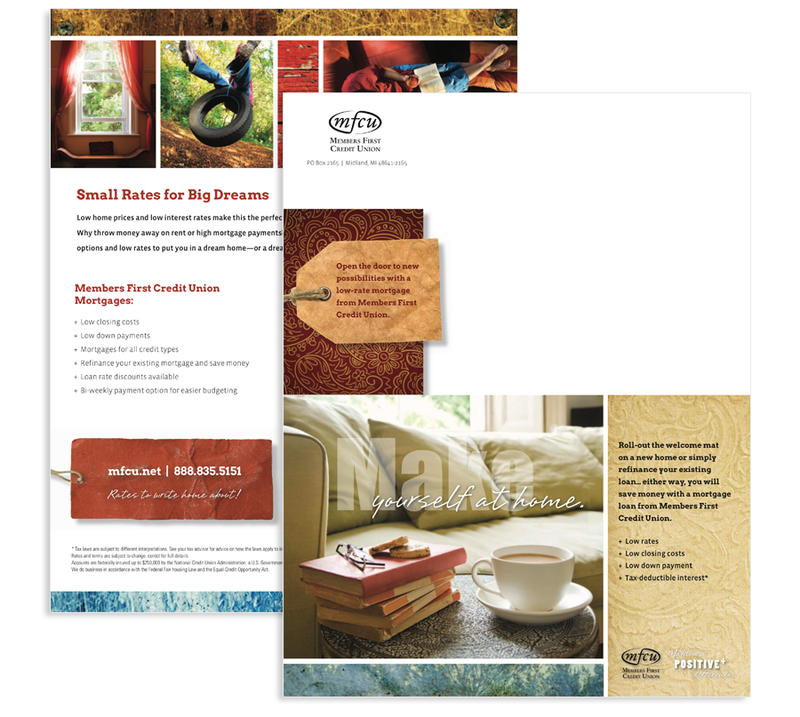 Following MFCU’s branch launch, we were tasked with establishing a look and feel for their direct mail efforts. 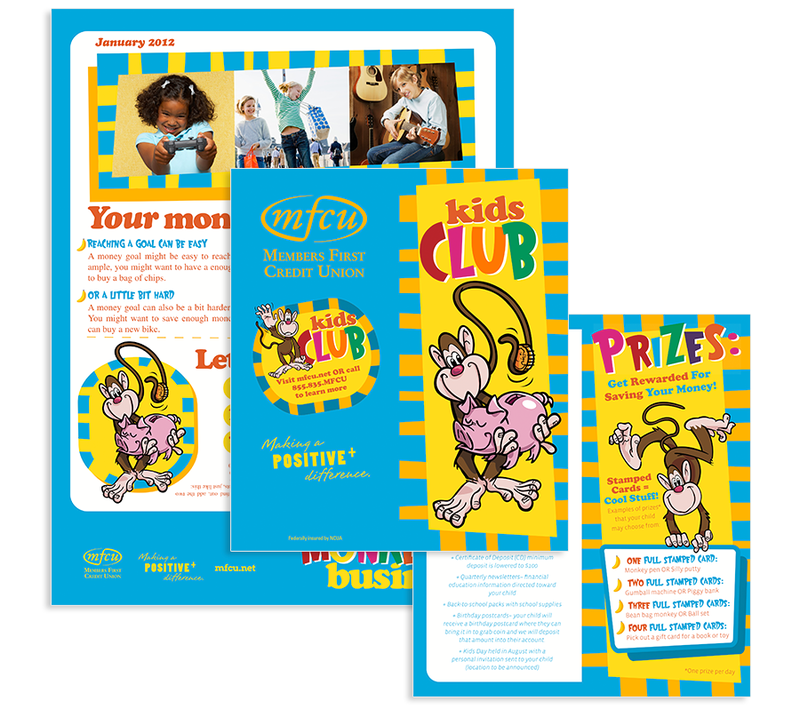 In addition, we were asked to reevaluate the stylistic approach to the materials for MFCU’s Kids and Student Club programs. 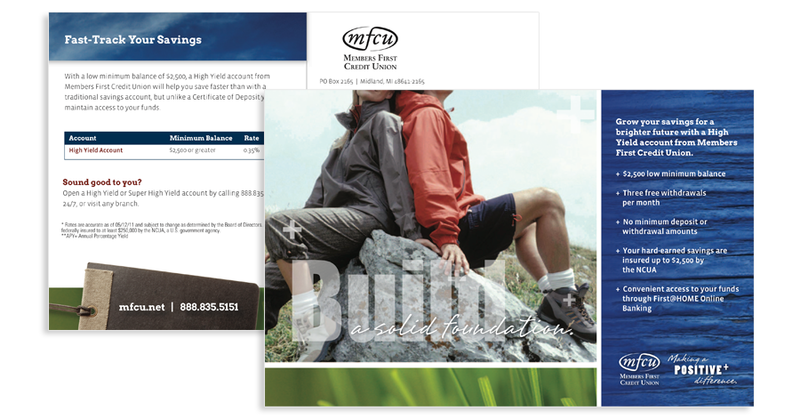 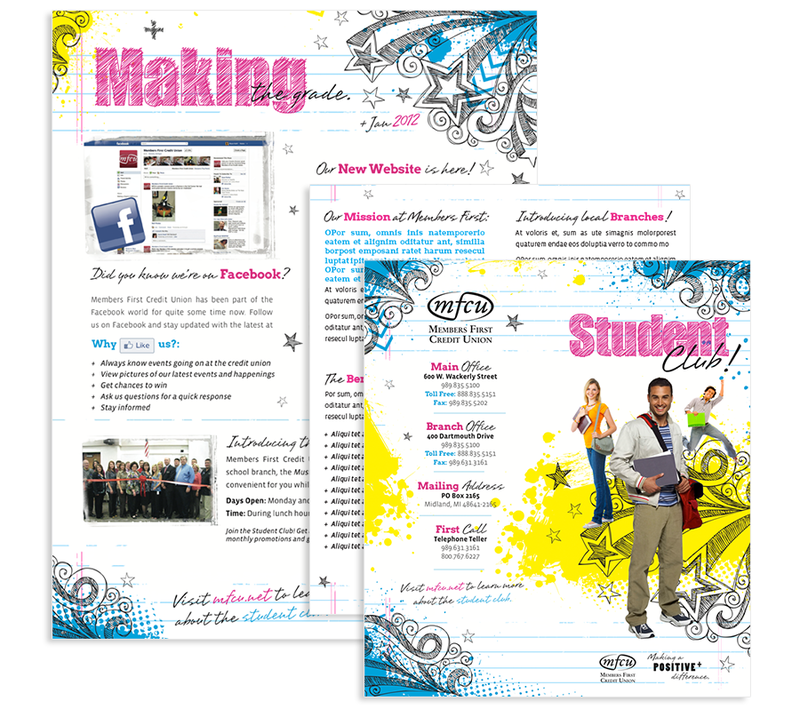 All materials used key elements from MFCU’s main brand identity to varying degrees, the goal for the youth materials being to create a subtle brand initiation that would introduce the MFCU brand in a way that would relate.